Close Out Special at Ridgeview! $4,000 to Closing Costs Available with Preferred Lender. 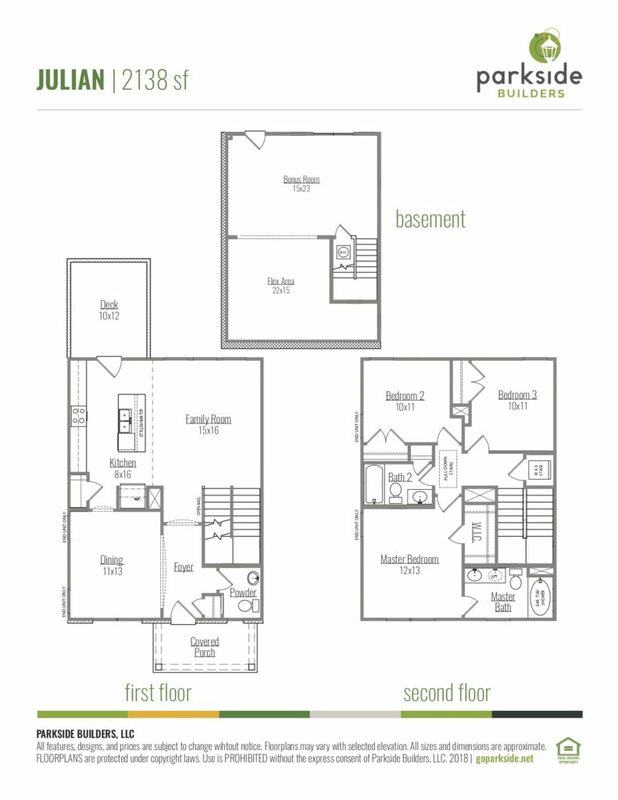 Only 3 Townhomes Remain Before We are Sold Out!